Much of the recent growth in religious research in social science has taken place in economics, but Charles North notes that much more work needs to be done on the theoretical level. 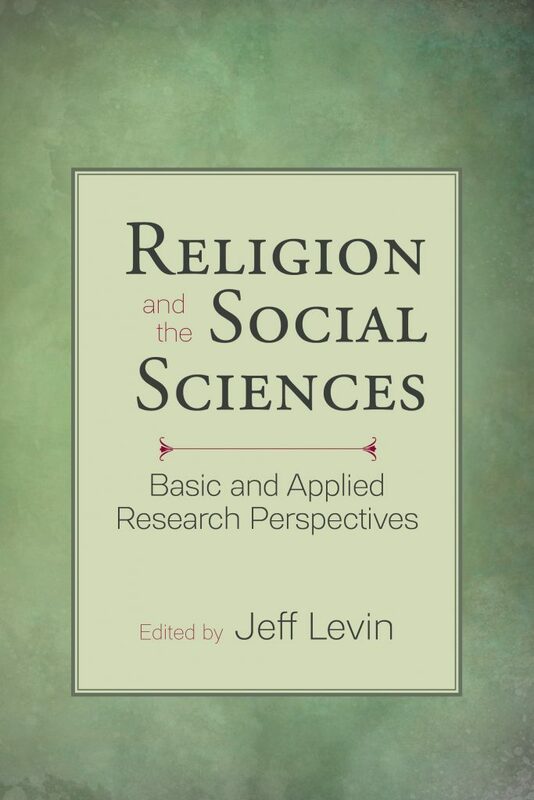 Along with several chapters on the growing body of research showing correlations between religious faith and physical, psychological, and family health and wellbeing, as well as the preventative role faith-based efforts seem to play regarding criminal behavior, Levin concludes the book with an overview of the new field of the epidemiology of religion. This study of population-wide patterns and causes of health and mortality has focused more on the preventative roles of religion and less on the clinical outcomes, but Levin writes that approaches that also include populations suffering from particular health challenges, as well as ones that study more diverse religious groups (other than Christian), represent the next frontier of this discipline.